SA has worked with Modernism Week for the last seven years helping to develop their social media program. When we started, they had no digital presence. Today Modernism Week has developed into an international cultural phenomenon and a trusted resource for modernist content throughout the year. 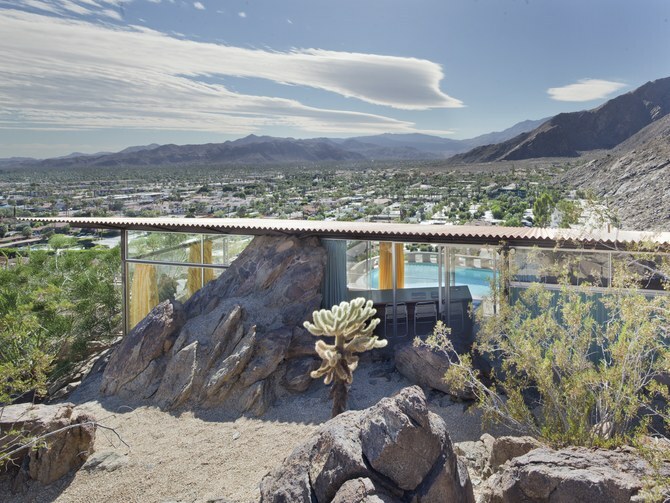 SA has grown Modernism Week’s digital presence from a few hundred Facebook followers in 2012 to a combined total of 100K+ followers across Instagram, Facebook, and Twitter. We established new social media programs (Mod Squad) and events to draw a wider demographic (Social House); created Modernism Weekly, a year-round content platform; and continue to provide global PR support taking Modernism Week to a wider audience beyond the Coachella Valley. We’ve secured placements in Architectural Digest, LA Times, New York Times, The Telegraph UK, Wall Street Journal, Wallpaper*, and others to yield a total of 2.3 billion media impressions in 2018.